JPG Plumbing are a local plumbing company servicing the South Eastern suburbs of Melbourne. Our service areas include Melbourne CBD, Kew, Balwyn, Dandenong, Berwick, etc. Our fully qualified technicians are trained in the latest plumbing techniques and offer specialised service for ultimate customer satisfaction. Our family owned business strives to offer premium service to all our customers and we operate 24 hours a day, 7 days a week, meaning a skilled staff member is always available to solve your plumbing emergencies. The JPG Plumbing team come with years of experience, so you can expect quality, efficient service. Our fully licensed plumbers are qualified to solve all your plumbing issues including unblocking drains, water leak detection, tap repairs and toilet repairs. We have a fully equipped fleet of vehicles and our staff are friendly, prompt and proficient in all areas of plumbing ­­– allowing us to solve your plumbing issues in the most efficient way possible. If you’re looking for a professional, reliable Melbourne plumber, look no further than JPG Plumbing. Whether a pipe starts leaking in the middle of the night or your hot water unit suddenly breaks, our dedicated staff are always available to solve your plumbing emergencies. We are a family run plumbing business and our priority is with local Melbourne clients. We are fully licensed with highly trained technicians, so you will always get top quality service. We strive to be the best in terms of punctuality and service. Happy customers are our priority. Whether we’re working for a large commercial client or a residential home owner, we strive to exceed customer expectations. We set the benchmark for customer satisfaction in our industry and approach every job with professional service, honest appraisals and quality workmanship. We can fit your dream home’s plumbing in 3 comprehensive steps: drainage, rough in and fit off. We ensure your project benefits from the latest materials and techniques. We do maintenance services including repairs, inspections and replacement. We cover all suburbs in the South Eastern area, check out our list in detail. When you require emergency, regular maintenance or once-off plumbing work done at your home, you can depend on JPG plumbing to respond and arrive at your residence quickly, secure the area straight away and devise a rapid solution which will ensure minimal disruption to your property. We understand how important your home is to you and that’s why we take special care to make sure that the highest quality workmanship possible is reflected in each and every plumbing job we undertake. 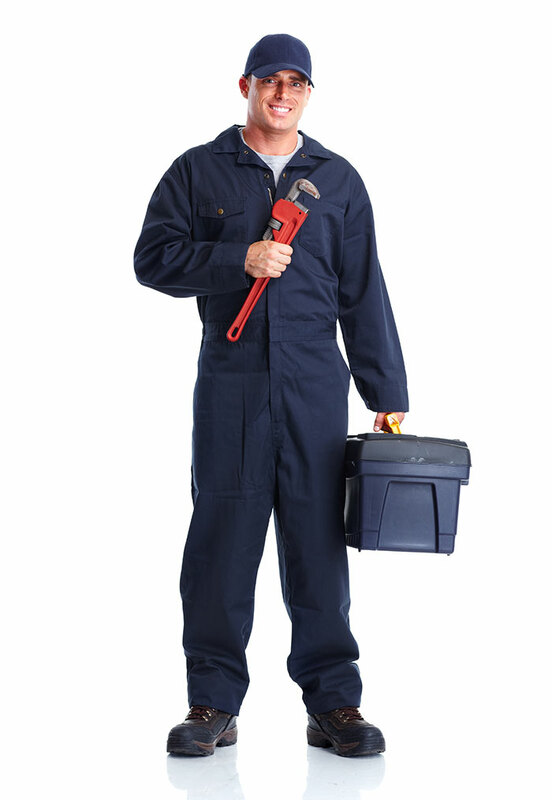 Our plumbers are highly trained and professional, and will keep you informed at all times. 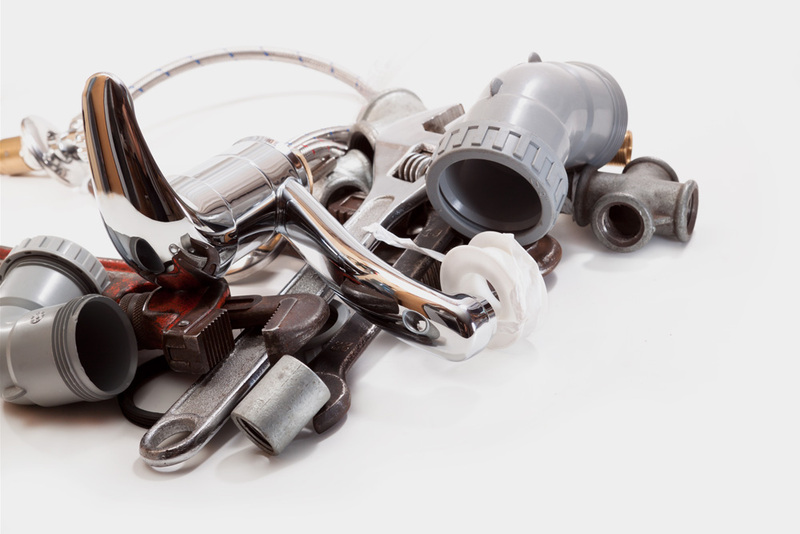 We arrive onsite with all the right equipment and parts required to deal with a wide range of different plumbing issues. JPG Plumbing are renowned for our punctuality, reliability and expert advice. We have received a long list of excellent customer reviews, highlighting our outstanding performance with regards to quality, service and value. When you experience a plumbing emergency at your business or simply need some plumbing maintenance work done, you can trust our expert commercial plumbing team to provide your organisation with an end-to-end solution that meets your project deadlines and budget requirements. Our plumbers arrive on time in presentable uniforms, and are respectful of your business premises and OHS at all times. We are extremely sensitive to your busy schedule and ensure that all plumbing jobs are carried out efficiently and with the least possible disturbance to your business. From burst pipes and leaking rooves to large scale commercial developments, we have skilled personnel who are experienced in all areas of plumbing and can cater to all your plumbing needs. If you are looking for a team of reliable, responsible plumbers with an excellent track record for providing both residential and commercial clients with class leading service and plumbing solutions, look no further – your satisfaction is our priority! We have great list of customer reviews! If you want the best plumber in town, we service the following suburbs. © Copyright 2016 JPG Plumbing. All Rights Reserved.